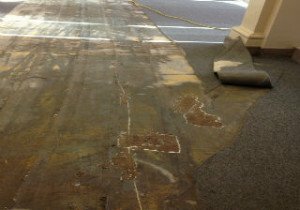 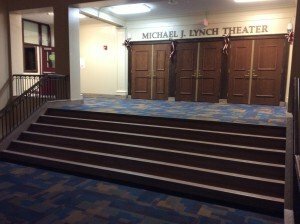 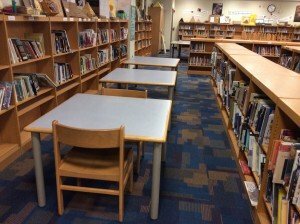 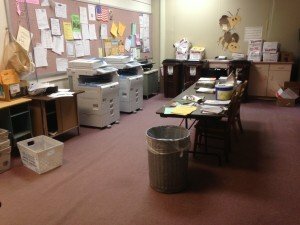 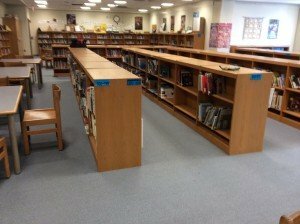 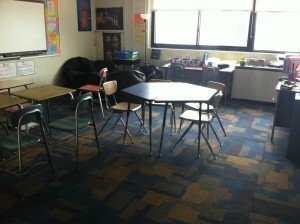 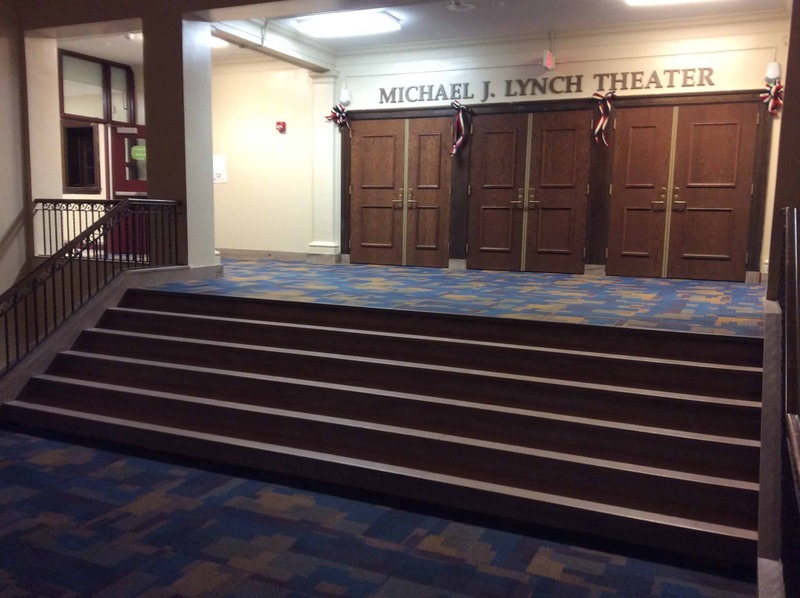 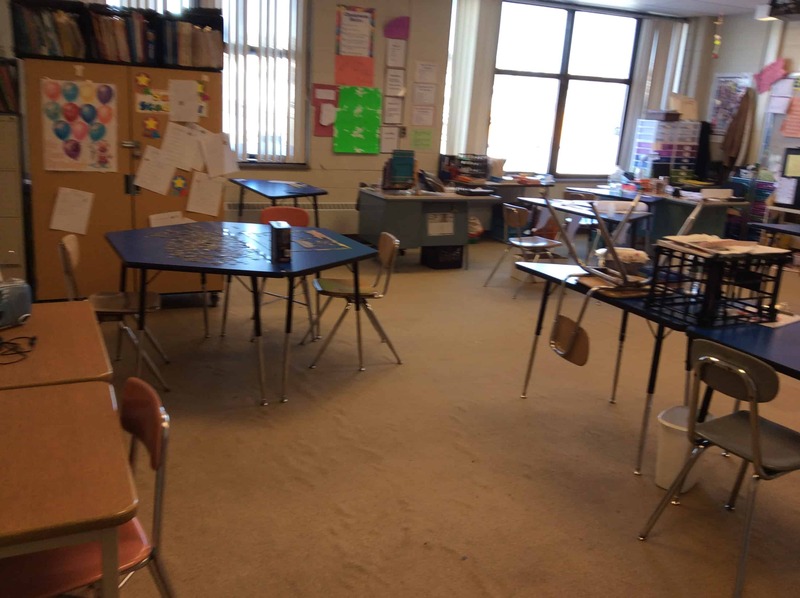 Carpet Tile Construction Albany NY | Commercial Floor Installer Albany | Commercial Floor Replacement Albany NY | Flooring Authority, Inc.
Wilbur H. Lynch Middle School is located in Amsterdam, NY. 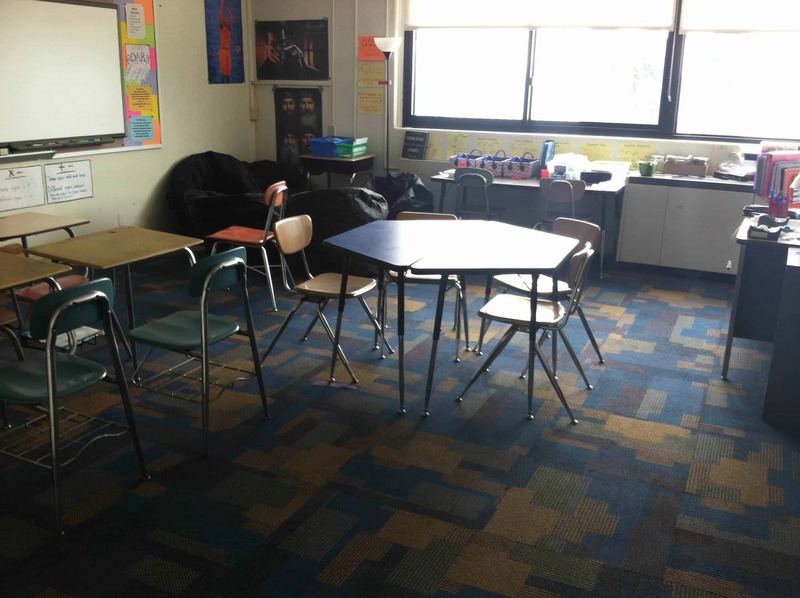 All new carpet was installed throughout the entire school. 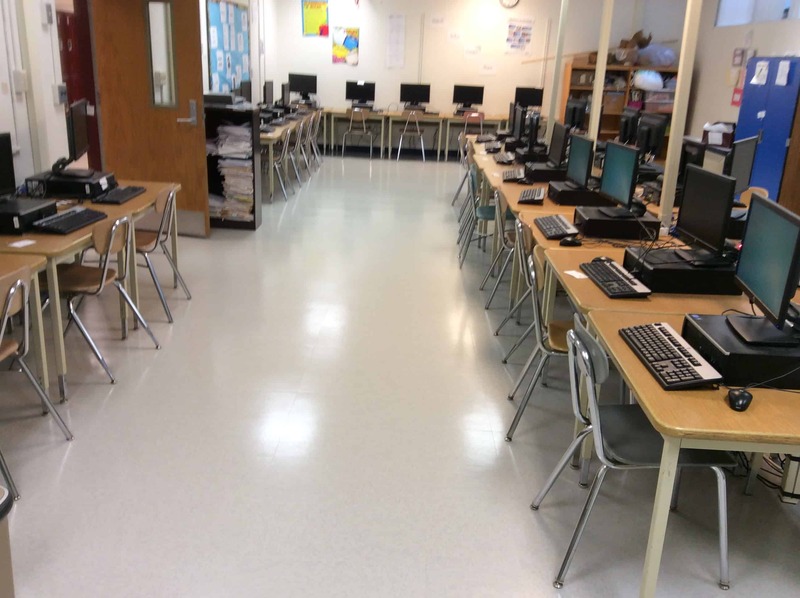 Also, VCT was installed in some classrooms such as the computer lab.